Three words define the Superdesign Show: research, quality and innovation. 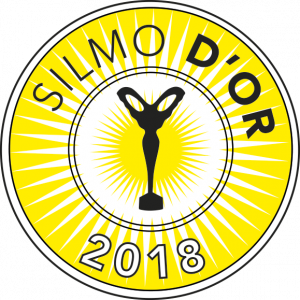 It represents Design with its contaminations and contradictions between future and tradition, industry and craftmanship. 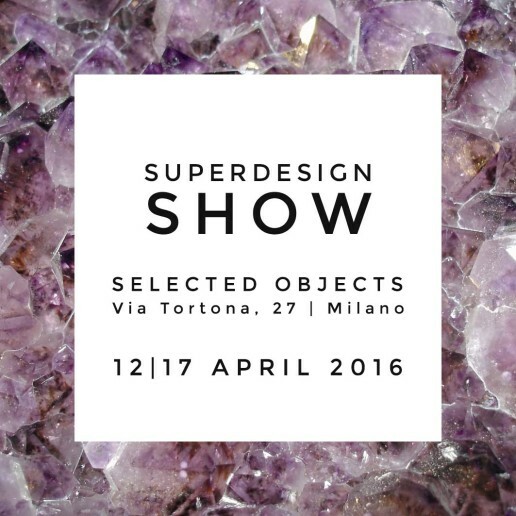 Superdesign Show is a world-famous highly awaited appointment that starts in Tortona District and includes 17.000 msq of exhibiting space. We are very glad to announce that Morà Eyewear will be there in Milan (Via Tortona 27), from April 12 to 17, during the ‪#‎MilanDesignWeek‬.